At Sherlock Bones we use the latest revolutionary dog training methods focusing on rewarding good behaviour and dog obedience. We enable and train you in the comfort and familiar surrounds of your own home to be your pet’s natural leader so your dog is motivated to please you. No results no fee! Call us on 0433 364 364. Check out our testimonials from individuals and families who have found success and contentment through using Sherlock Bones’ innovative dog training methods. If your dog displays any of these symptoms we can help you. Our dog obedience training methods will remedy any unwanted or destructive behaviour and help integrate your pet into being a cherished member of the family with you as his/her natural leader. Read more about our Dog Obedience Training Adelaide methods. We aim to make learning fun for both you and your pet, and your home environment is the perfect place for this. While your pet is still a pup is the ideal time for it to learn new behaviours and for it to learn to regard you the owner as the new “pack-leader”. 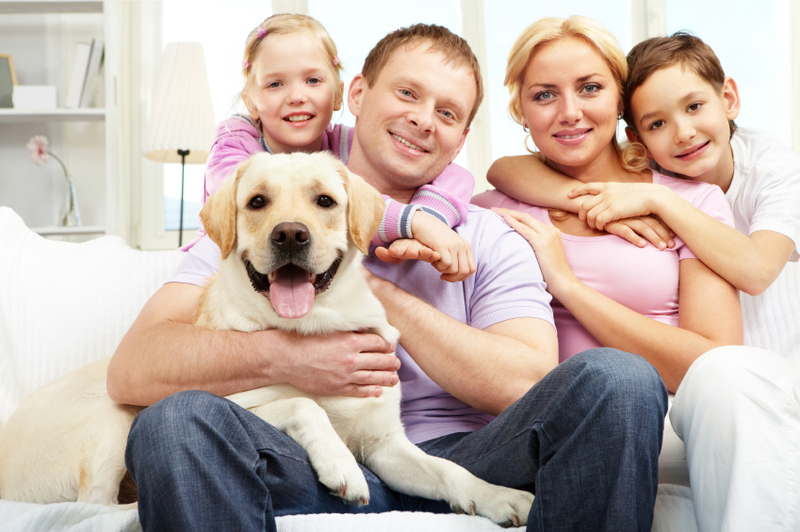 Contact Us today for free phone advice on how we may help integrate your new pet to be a much-loved companion. We enable you to communicate effectively with your pet in a way that they understand and that makes them want to please and obey you. We cover all Adelaide suburbs and come to you, as home really is the ideal environment for you and your pet to learn. Once you have learned how to communicate with your dog and the animal is motivated to respond to your wishes harmony will once again be restored to the household. We Can Help You Control Your Dog With Quality Training. Simply A Better Way Of Training You And Your Dog At Home. The Very Best On-Going Help With Your Dog When You Need It.